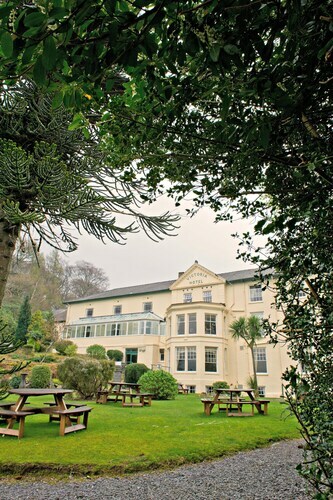 Situated in a national park, this hotel is within a 15-minute walk of Dolbadurn Castle and National Slate Museum. Welsh Slate Museum is 0.9 mi (1.4 km) away. Snowdon Mountain Railway is 7 minutes by foot. 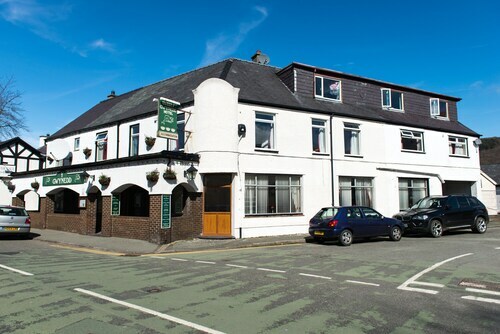 Situated in Caernarfon, this hotel is within 9 mi (15 km) of Pen-y-Pass, Pyg Track, and Caernarfon Castle. GreenWood Forest Park and Zip World Penrhyn Quarry are also within 12 mi (20 km). Snowdon Mountain Railway is only a 1-minute walk. Situated in a rural location, this inn is within a 15-minute walk of Dolbadurn Castle and National Slate Museum. Welsh Slate Museum is 0.8 mi (1.2 km) away. Snowdon Mountain Railway is 6 minutes by foot. 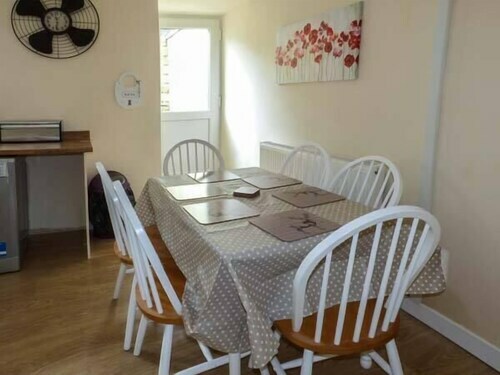 Situated in Caernarfon, this cottage is within 1 mi (2 km) of Dolbadurn Castle, National Slate Museum, and Welsh Slate Museum. Miner's Track and Pen-y-Pass are also within 6 mi (10 km). Snowdon Mountain Railway is only a 5-minute walk. 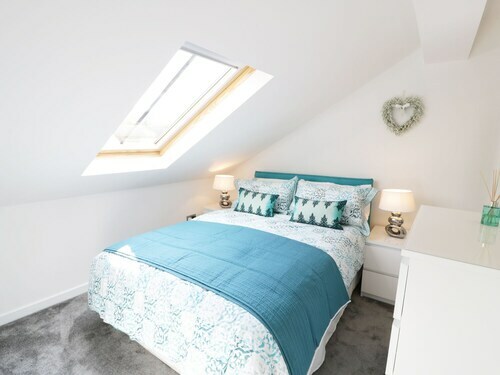 Situated in Caernarfon, this cottage is within a 15-minute walk of Dolbadurn Castle, National Slate Museum, and Welsh Slate Museum. Miner's Track and Pen-y-Pass are also within 6 mi (10 km). Snowdon Mountain Railway is only a 5-minute walk. 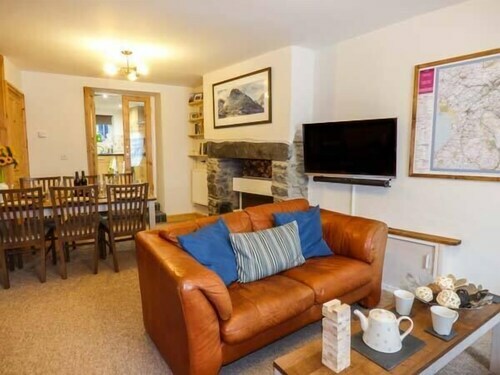 Situated in Caernarfon, this golf cottage is within a 15-minute walk of National Slate Museum and Welsh Slate Museum. Dolbadurn Castle is 0.8 mi (1.3 km) away. Snowdon Mountain Railway is 10 minutes by foot. 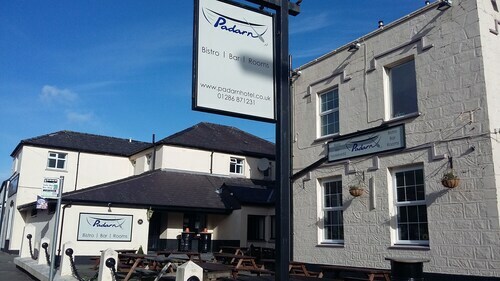 Situated in Caernarfon, this hostel is within a 15-minute walk of Dolbadurn Castle and National Slate Museum. Welsh Slate Museum is 0.9 mi (1.5 km) away. Snowdon Mountain Railway is 9 minutes by foot. Situated in Caernarfon, this cottage is within 1 mi (2 km) of National Slate Museum, Welsh Slate Museum, and Dolbadurn Castle. Miner's Track and Pen-y-Pass are also within 6 mi (10 km). Snowdon Mountain Railway is 13 minutes by foot. 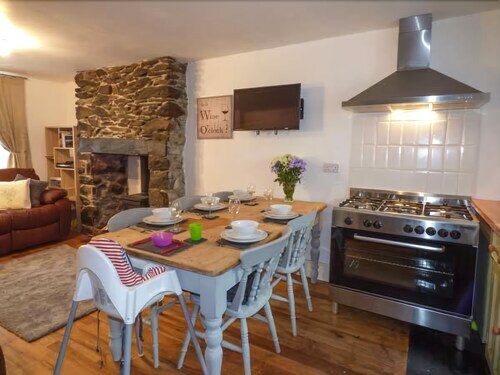 Situated in Caernarfon, this cottage is within 1 mi (2 km) of Dolbadurn Castle, National Slate Museum, and Welsh Slate Museum. Caernarfon Castle and Zip World Penrhyn Quarry are also within 9 mi (15 km). Snowdon Mountain Railway is 13 minutes by foot. 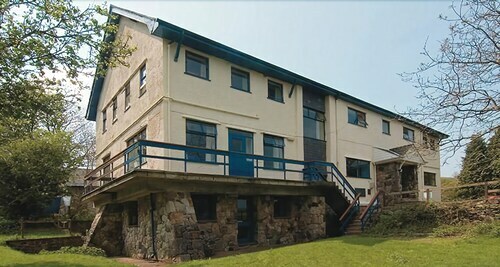 Situated in Caernarfon, this hostel is within 1 mi (2 km) of Dolbadurn Castle and National Slate Museum. Welsh Slate Museum is 1.3 mi (2 km) away. Snowdon Mountain Railway is 15 minutes by foot. 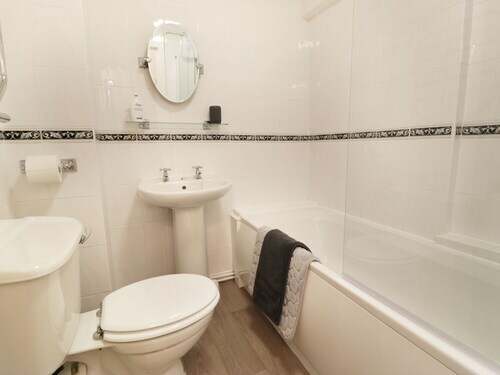 Situated in Caernarfon, this cottage is within 1 mi (2 km) of National Slate Museum, Welsh Slate Museum, and Dolbadurn Castle. Miner's Track and Pen-y-Pass are also within 6 mi (10 km). Snowdon Mountain Railway is 14 minutes by foot. National Slate Museum is definitely a place worth seeing. To find it, travel to the popular city of Manchester before continuing to Caernarfon, 85 miles (137 kilometers) away. Although there are just 3 accommodations in the area, they are a short drive from the attraction. The Royal Victoria Hotel and Y Gwynedd Inn, located within 2 miles (3 kilometers) of National Slate Museum, are popular with many visitors. Have a well-deserved rest at one of the budget-friendly hotels a quick drive away. A couple of popular ones are the Snowdonia Mountain Lodge and the YHA Snowdon Bryn Gwynant - Hostel. A short commute away, you can find a small range of upmarket hotels to enjoy. 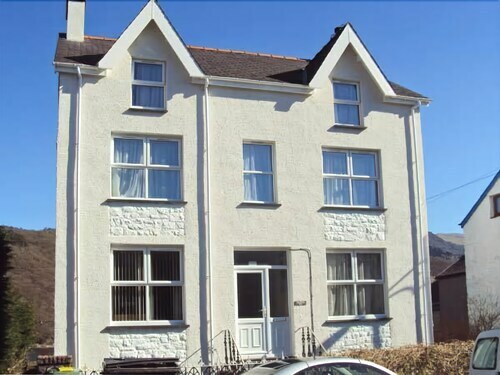 The Ty'n Rhos Country House and Gors yr Eira Country Guest House are popular. 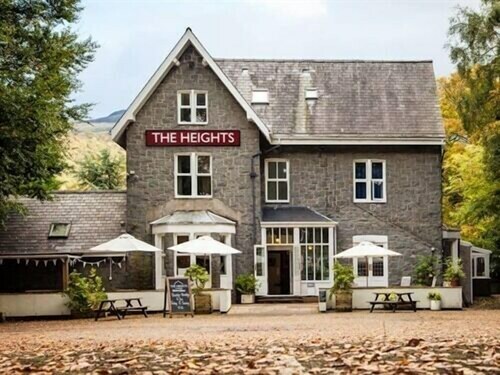 Once you're done at National Slate Museum, take a five-minute walk to LLygad Yr Haul for a bite to eat, a coffee or refreshing drink. If you're seeking something more to satisfy your hunger, pay a visit to The Royal Victoria Hotel, another nearby option. Keep walking and spend the last few hours of your day trying out the wine and beer at Connections Cafe. Get involved with the sights and activities at Welsh Slate Museum. This vibrant tourist attraction is not only for entertainment, but it will also give you deeper cultural insight. Explore Dolbadurn Castle. This well-known historic castle is certain to fascinate you and your family. Even if you're not ready to scale the mountain, looking at Mount Snowdon from below is still an awesome experience. Whether you're an experienced golfer or it's your first time, you can't miss the chance to play a round or two at Tyddyn Mawr Golf Club. A fun hike along Pyg Track always rewards nature enthusiasts with tranquil scenes and a relaxing break from the stress and noise of daily life. A ride on the metro is a hassle-free way to reach National Slate Museum. The most convenient station, Snowdon Mountain Railway, is just 0.4 miles (0.6 kilometers) away. 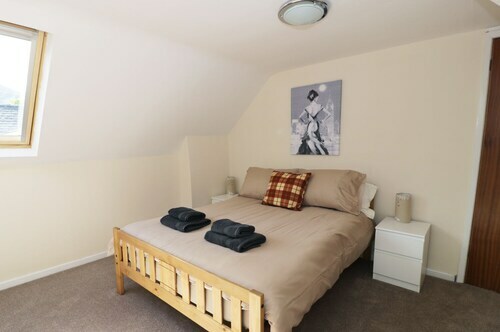 How Much is a Hotel Room in National Slate Museum? Hotels in National Slate Museum start at $14 per night. Prices and availability subject to change. Additional terms may apply.